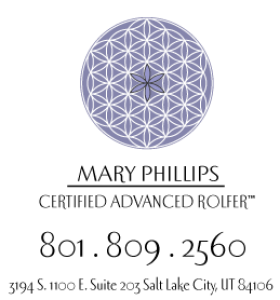 To add to my practice of Rolfing Structural Integration, I am also a certified Source Point Therapy practitioner. Source Point therapy® is a simple approach to healing that seeks to reconnect the physical body to the blueprint for health, thereby, reconnecting you with your innate relationship to order, balance, harmony and flow. I find that working with the energetic field when needed helps my structural work integrate at deeper levels in the physical body and spirit. As a Source Point Therapy practitioner I use hands on rolfing, visceral work, and the biodynamic cranial sacral rhythms to clear energetic blockages. I am available for sessions organized solely around the source point model so please let me know if you are interested. To learn more about Source Point Therapy visit: www.sourcepointtherapy.com.